The Navigator is ideal for travel blogs and/or location guides. This directory-based theme utilizes Google maps to display exact locations and provide users the ability to interact with the location. This theme could also function as a real estate listings directory or store locator. 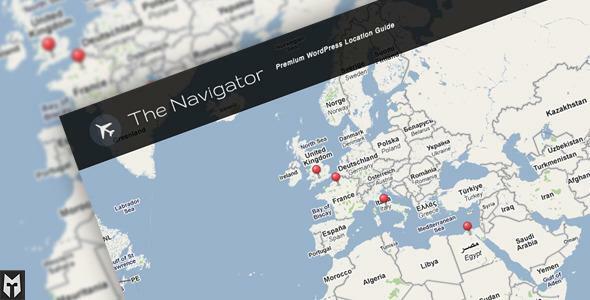 Share the post "The Navigator: Premium WP Location Guide + Blog"